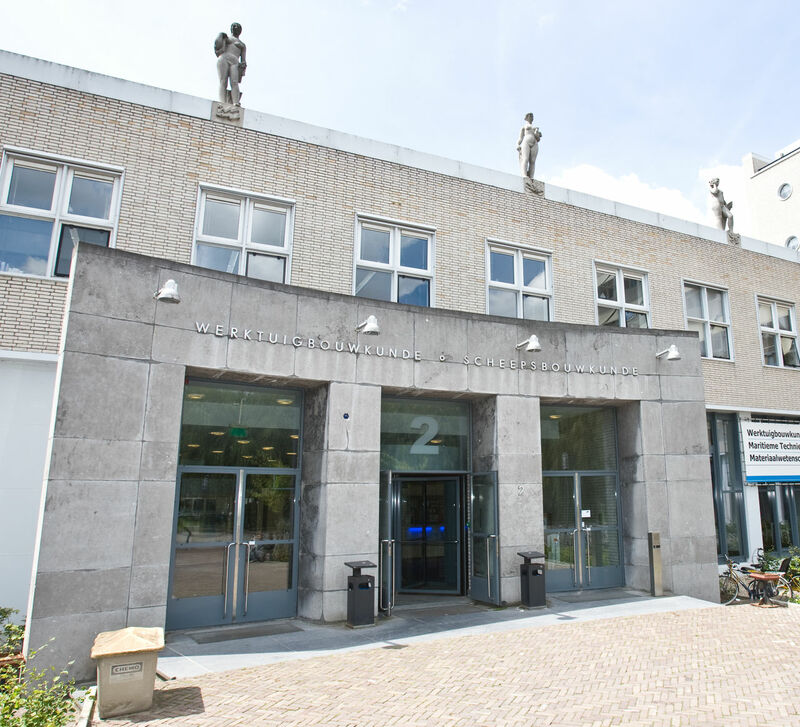 Foundation Materials Science & Engineering (MSE) is a consortium of Dutch companies that engage in long-term collaboration with the only academic materials science department in the Netherlands, located at Delft University of Technology. The collaboration seeks to continue and further develop the field of materials science. The 4TU Research Centre High-Tech Materials (4TU.HTM) aims to stimulate and intensify the academic education, research and development of new innovative materials through collaboration. Within 4TU.HTM, this collaboration involves the universities of Delft, Eindhoven, Twente and Wageningen. 4TU.HTM stimulates activities in the field of Materials Science by facilitating workshops, student projects, guest lectures, common activities etc. Within 4TU.HTM, research groups at the four universities collaborate to attract the attention to the education of materials science. Summer schools and graduate courses will strengthen the background of students of interdisciplinary technological studies. With the research programme 'New Horizons in designer Materials', 4TU.HTM provides an impulse to the design of new materials and stimulates the development of new knowledge on materials in high-quality academic research. All research groups of the Delft Department Materials Science and Engineering participate in 4TU.HTM. The 4TU.HTM Research Centre is managed by prof.dr.ir. Jilt Sietsma (Scientific Director) and Reina Boerrigter, MA (Secretary).